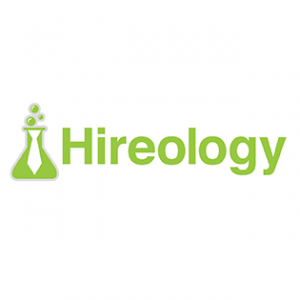 Hireology is a cloud-based HR management and applicant tracking system. It enables users to manage hiring activities including background checks, pre-screen surveys, candidate interviews, and new employee-onboarding. In this article, we covered user reviews. Ready to try Hireology? Request for a demo. Users who gave Hireology a positive review said that they can easily access the platform anywhere as it works as a cloud-based software. They also commended the centralized program that enables them to manage all aspects of their hiring, training, and employee management processes in one place. One user who gave Hireology a positive review on G2 Crowd said that the interface for interviewing applicants is highly customizable, which they can easily adapt to their business requirements. Overall, she said that the program is user-friendly, allowing them easy access to applicant information. As of the date this article was written (11/07/2018), there are not a lot of negative Hireology reviews online. However, some users said that there are instances when the background checking process takes longer than expected. One user who gave Hireology a critical review on G2 Crowd said that while he’s happy with the quality of data and ease of use, he finds the turnaround time of the background screening process a bit slow. Hireology doesn’t publish its subscription plans online. Pricing for similar providers usually ranges from $20 to $100 per report depending on the type of search required. Interested parties may contact their sales team to request for a customized quote. Hireology’s rates are based on the number of locations, total number of employees, average number of hires, and more. Ready to try Hireology? Request for a demo. What industries does Hireology cater to? Hireology provides services to all kinds of business industries. Some of the industries that they frequently cover include automotive, education, fitness and wellness, healthcare, and professional services. Turnaround times may vary depending on the quantity and type of search being conducted. However, Hireology claims that the turnaround time for most checks is instantaneous or within 24 hours. Not sure if Hireology is the right fit for you? 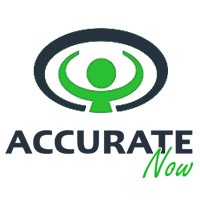 Read our reviews of all top background check providers or check out one of these three Hireology alternatives.